The Iron Works did not become E&H Roberts until 1875 and then in 1890 it became a Limited company. Richard was the Great Grandfather of Edwin and Henry, who were to become the E&H Roberts. The Iron Works continued to produce quality casting for 106 years until it went bankrupt in 1927. Although they were widely recognised for Agricultural implements and general Iron works, ploughs, elevators, feeding troughs etc for the agricultural goods and drain covers. Gates, Gate Posts, Railings and Guttering, for the general iron works, they were also a Brass Foundry and highly regarded Water Hydraulic Engineers. Over the years they won many medals and awards for products they produced and it is evident that many of their products were exported worldwide including South America, Asia and Australasia. Looking up the Iron Works Yard in its working days. 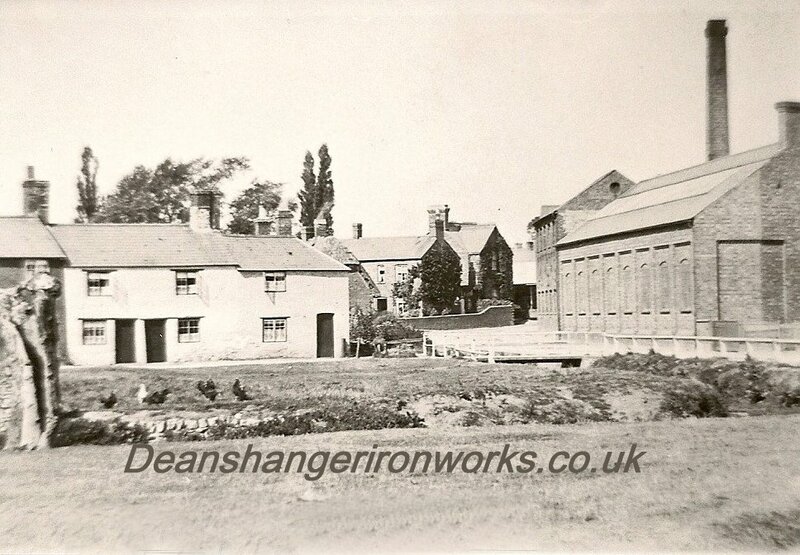 Are the last remaining buildings from the original Iron Works as they are today.